TORONTO (March 27, 2019) – Following its premiere last Wednesday (March 20), CTV confirmed today its new original comedy series JANN is the most-watched Canadian comedy this broadcast year. Following five days of PVR playback, the premiere episode of JANN currently has a cumulative average audience of 1.4 million viewers so far for its premiere and weekend encore broadcast (March 23). Building on its Wednesday night success on CTV, the episode has reached 2.8 million Canadians across all airings. It’s the biggest Canadian comedy debut since CTV’s THE INDIAN DETECTIVE starring Russell Peters. Becoming Bell Media’s most successful digital premiere to date, the debut episode of JANN was available during an extensive 16-day preview on multiple platforms including CTV.ca, CTV On Demand, Crave, CTV’s YouTube page, and more. The series continues tonight (March 27) with the new episode “Go with the Flowga” at 8:30 p.m. ET/PT on CTV, CTV.ca, the CTV App, and Crave. At the same time, series star Jann Arden takes to the Canadian Screen Award stage tonight to host the CTV Gala Honouring Creative Fiction Storytelling, streaming live for free on CTV.ca and the CTV app beginning at 7 p.m. ET. @marthaelmusic – #JANNonCTV So funny. Thank you @jannarden and congratulations on a great series! 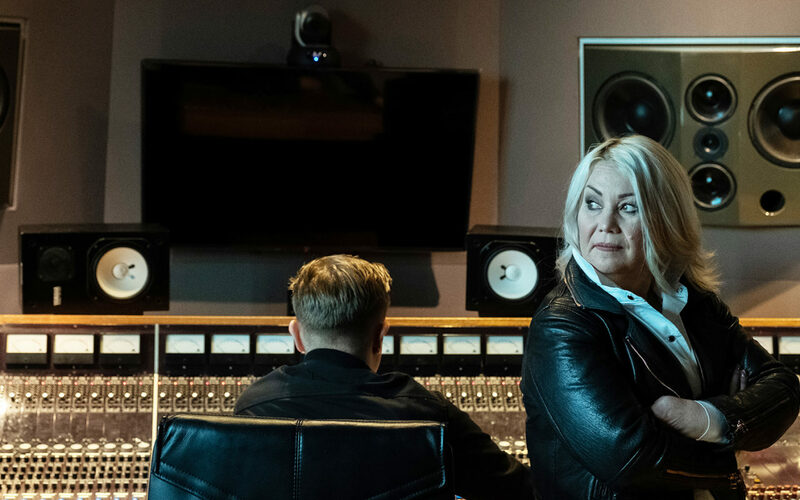 @davidLearoyd – #JannOnCTV @jannarden OMG I can’t stop laughing! 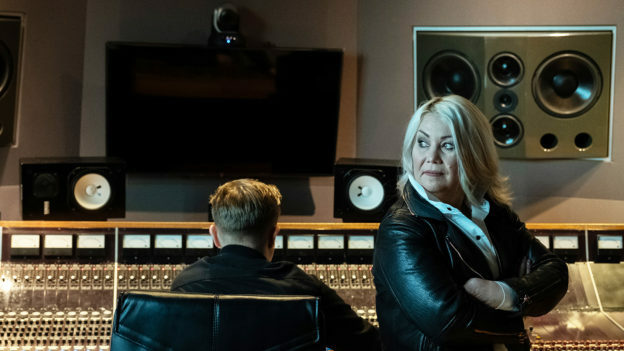 In tonight’s new episode, Jann (Jann Arden) is recording a “We Are the World”- style charity song about empowering young women. But when she learns she has merely a small part in the chorus of the single, with her voice drowned out by other singers, Jann demands a full solo part in the song. And she doesn’t care which of her managers, new or old, helps her get it! This episode guest stars Canadian singer and multi-instrumentalist Kiesza. Encore presentations of JANN air Saturdays at 8 p.m. ET/PT on CTV. Set and filmed in Calgary, JANN was co-developed by Bell Media and Project 10 Productions and is produced in association with Project 10 Productions and Seven24 Films. JANN is executive produced by Andrew Barnsley and Ben Murray for Project 10 Productions, and Tom Cox and Jordy Randall for Seven24 Films. Jann Arden, Leah Gauthier, and Jennica Harper created the series and will also serve as Executive Producers with Jennica Harper Showrunning. For Bell Media, Chris Kelley is Production Executive; Sarah Fowlie is Director, Comedy Original Programming; Corrie Coe is Senior Vice-President, Original Programming. Pat DiVittorio is Vice-President, CTV and Specialty Programming. Mike Cosentino is President, Content and Programming, Bell Media. Randy Lennox is President, Bell Media. Source: Numeris, Total Canada. 2018-19 Broadcast year-to-date (Sep 24, 2018 – March 24, 2019). Cumulative AMA airings: 3/20/2019 & 3/23/2019. Preliminary playback up to 3/25/2019, data subject to change.